In addition to clarity from the European Union’s Timber Regulation (EUTR) and its inclusion of guidelines for a Due Diligence System (DDS), an additional document has provided clarification about what comprises “due diligence,” according to the Lacey Act. In response to the 2012 case brought to Gibson Guitars by the Department of Justice, the famous guitar maker established their own Lacey Act Compliance Program. The DOJ’s involvement in creating the program helps spell out precisely what Lacey Act compliance entails. For us here at J. Gibson McIlvain, we’re pleased to announce that the policies we already had in place prior to Gibson’s new program line up well with it. 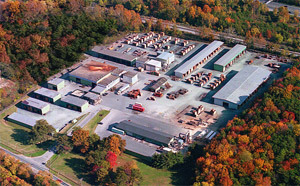 J. Gibson McIlvain’s policy: Communication and relationships with suppliers are forged over time, and many of our relationships with sawmills span decades. We clearly communicate our expectations and policies about not only legal sourcing, but also sustainability and quality, while also researching local laws and keeping up with changes to those laws. 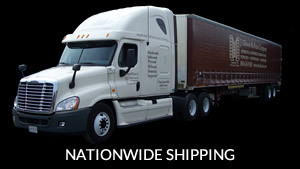 Each of our lumber suppliers realizes that never would we accept lumber without the appropriate source and export documentation. In order to help ensure that we keep up with local regulations, we keep in touch with other local businesses near the port of origin to make sure we’re aware of any changes to the law. 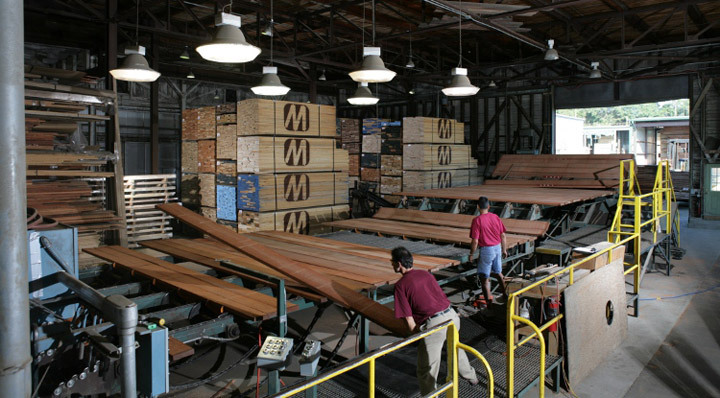 J. Gibson McIlvain’s policy: Before we accept any new supplier as a potential lumber source, we conduct thorough research. 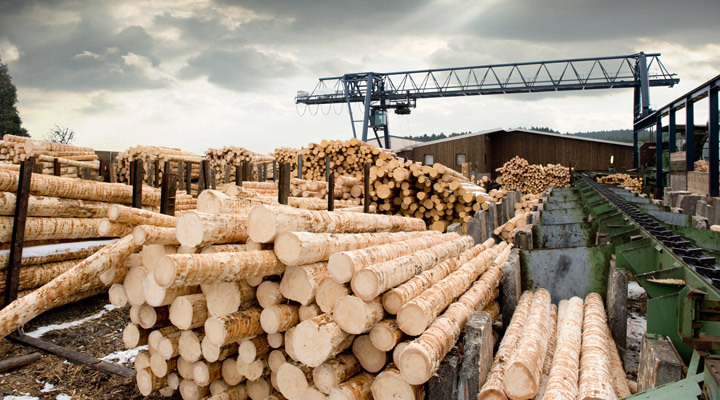 Not only must that supplier prove to consistently maintain high quality lumber, but it must also consistently provide appropriate documentation, including regarding lumber source, land concessions, forestry management plans, and legal export. Any changes in grade, pricing, or availability serve as red flags, prompting our thorough investigation. 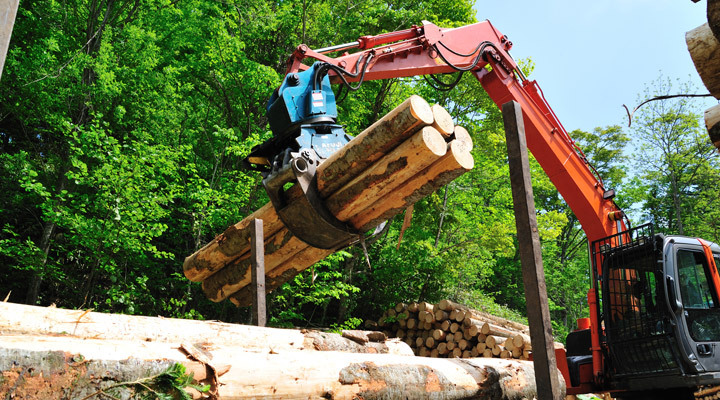 J. Gibson McIlvain’s policy: By maintaining independent agents in each country from which we purchase lumber, we keep up with each saw mill’s current processes and practices, as well as the local laws that relate to them. In addition to visiting each potential new supplier before we make any purchase from them, a member of the McIlvain family also visits each mill once a year.